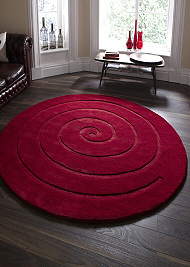 10% off all orders over £100, use sale code 'SALE10' through checkout. 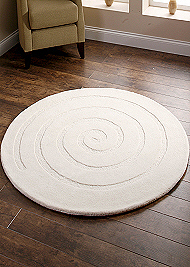 Plain Round Rugs are the perfect choice for softening patterned interiors and adding style and comfort to spaces that need curves instead of straight lines. 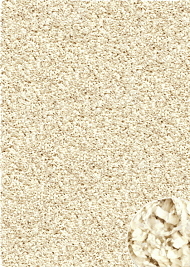 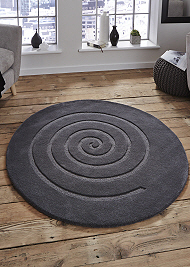 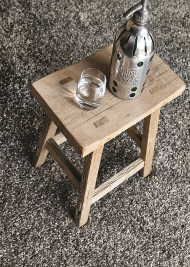 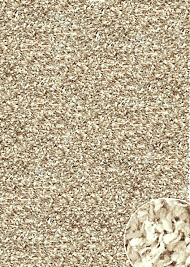 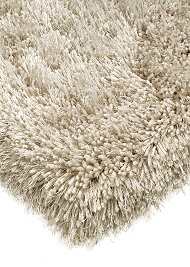 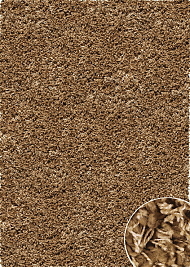 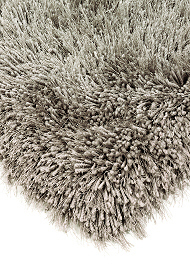 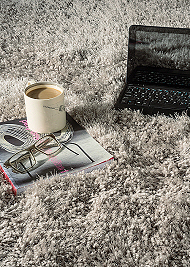 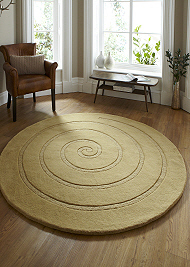 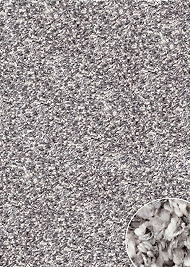 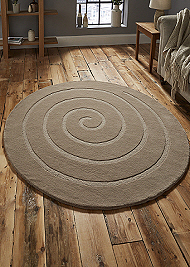 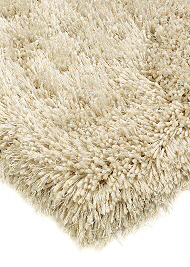 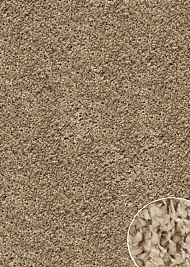 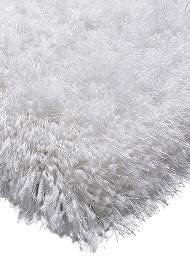 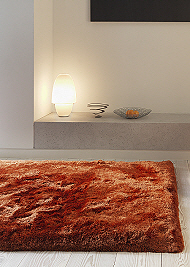 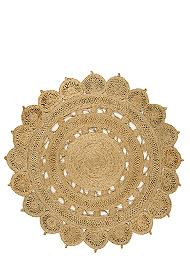 We offer a choice of plain circular rugs in a variety of colours, materials and designs.